After launching the Iconia W3, Acer has launched its successor called the Iconia W4 in India. The 32GB variant is priced at Rs 24,999 and the 64GB variant is priced at Rs 26,999. Acer Iconia W4 features an 8-inch IPS (1280×800) display which is slightly smaller compared to its predecessor. 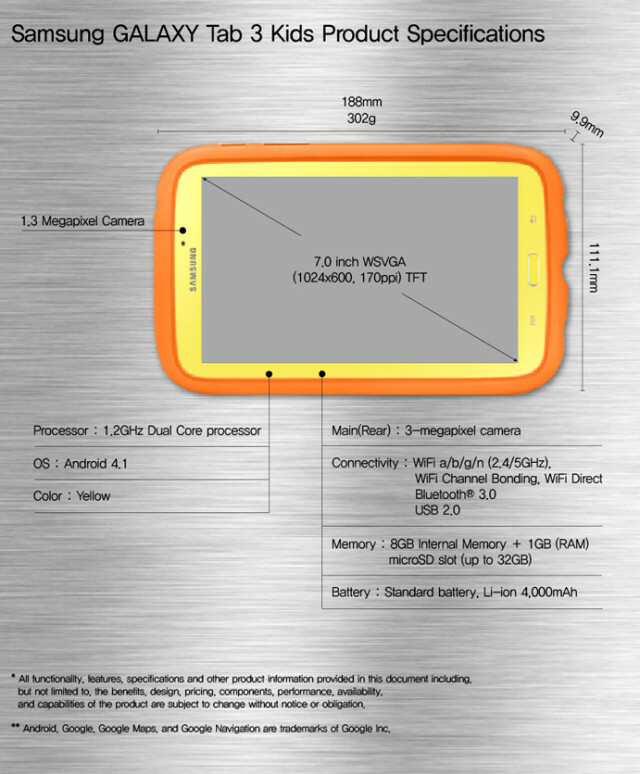 It is powered by a fourth-generation Intel Atom Z3740 quad-core processor clocked at 1.8GHz coupled with 2GB of RAM. It comes with 32/64GB of internal storage that can be expanded using a microSD card. 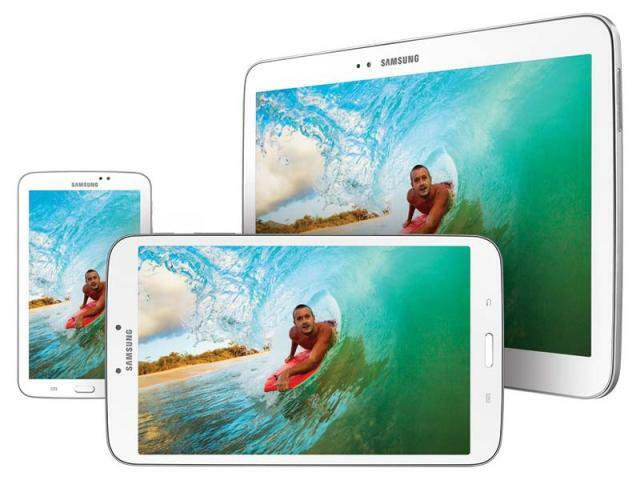 Tablet sports a 5-megapixel rear autofocus camera and a 2-megapixel front-facing camera. It packs a 4,960mAh battery which can last up to 8 hours. Connectivity options include Wi-Fi, Bluetooth, micro-USB port, micro-HDMI port. Iconia W4 runs on Windows 8.1 operating system. The tab also comes pre-loaded with Microsoft Office Home and Student 2013, for creating and editing Microsoft Word, Excel and PowerPoint documents. Acer is also offering optional accessories like the Crunch Keyboard, which is an external keyboard that connects via Bluetooth 3.0 or micro-USB. Crunch Cover, a slim-fit cover for the tablet also serves as a tablet stand. 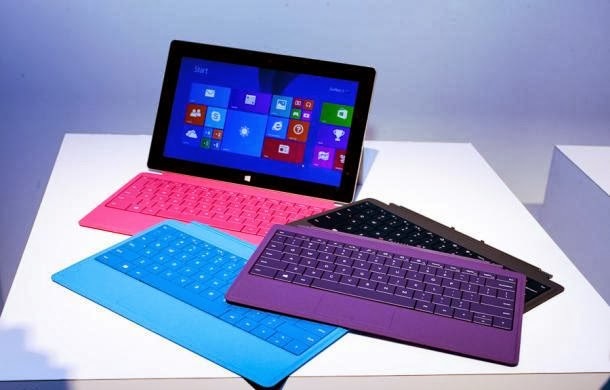 Microsoft has unveiled the Surface Pro 2, a new version of its flagship 10.6-inch Windows tablet at an event in New York City. It’s a 10.6-inch tablet with enough specs that can turn it into a laptop or even a PC replacement. Microsoft has bumped the specifications to the latest Intel Haswell processor, extended the battery life, and generally improved what was already a fast tablet. 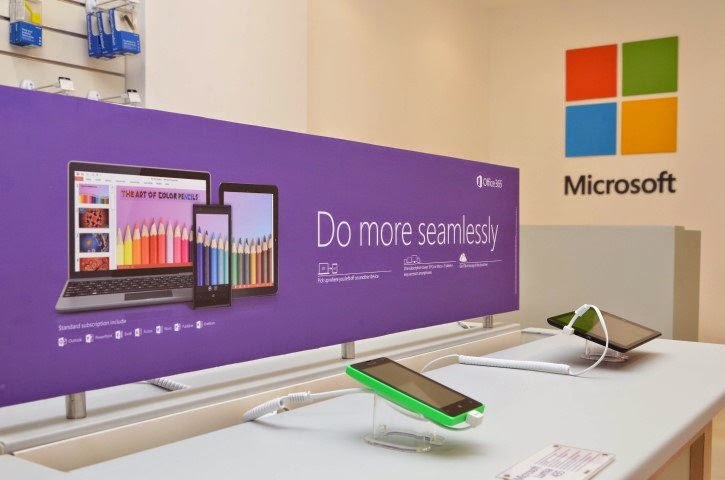 According to Microsoft it received constant feedback that business customers were interested in the Surface Pro, but could not bear its underperforming battery life. So, instead of changing the device externally, Microsoft redefined the unit into what it calls the Surface Pro 2, which will have around 60% better battery life, a figure that it claims can skew higher in certain use cases. The Surface Pro 2 looks all but exactly like its predecessor, but sports the new Intel Haswell chips, more ram and SSD options, and the improved kickstand. 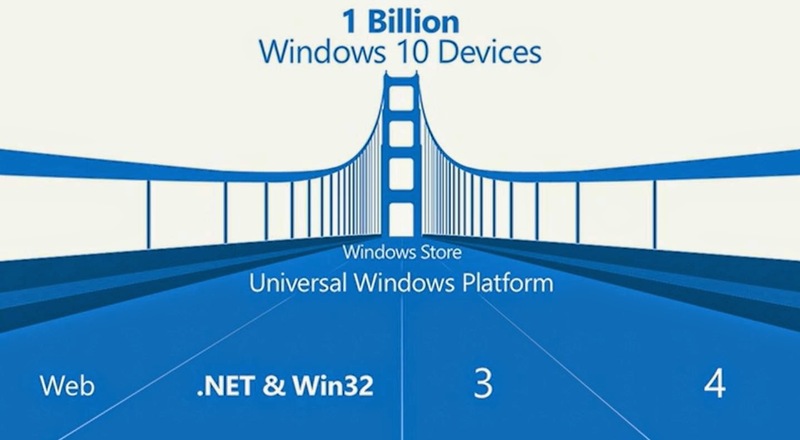 The new Surface Pro 2 is timed for the release of Windows 8.1, a major update to the current Windows OS. The Pro 2 keeps the best features of the original Surface Pro, adds new internal hardware and new accessory options, and is supposed to fix one of the primary problems with the original Surface Pro, mediocre battery life. It upgrades the processor to Intel’s newer fourth-generation Core i5 Haswell generation running at 1.6 gigahertz and sometimes known by the code name Haswell. These new chips offer only modest boosts to system performance, but based on our prior testing on other laptops and hybrids with Haswell chips, serious battery life improvement can be expected. 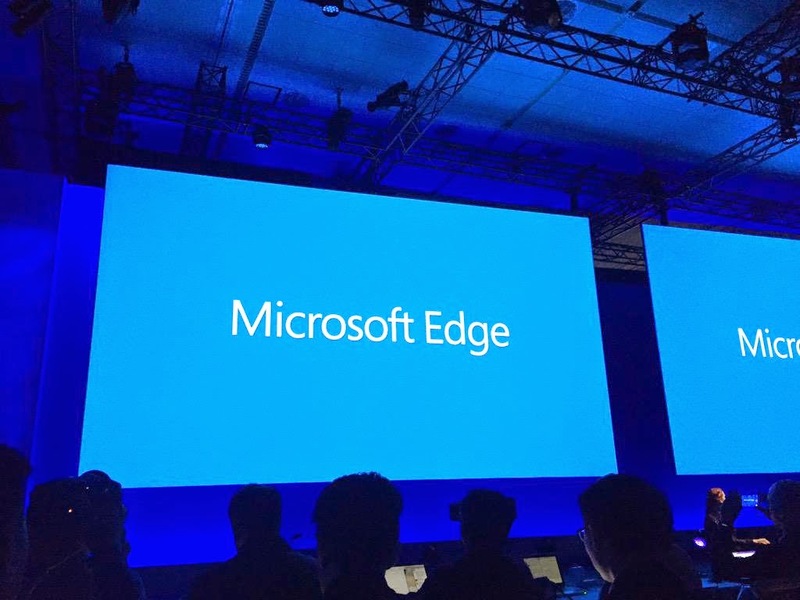 It includes front and read 720p cameras, as with the Surface Pro. The Surface Pro 2 does not have the low light upgrades that are part of the Surface 2, as a warning. The screen remains the same at 1080p resolution, but Microsoft claims that the new display offers 46 percent more color accuracy. The Surface Pro 2 still comes in a slatelike “dark titanium” color, the Windows RT Surface 2 is now a lighter, silver color called magnesium. The body of the Surface Pro 2 looks and feels just like the original version, and Microsoft says the chassis measurements are the same. 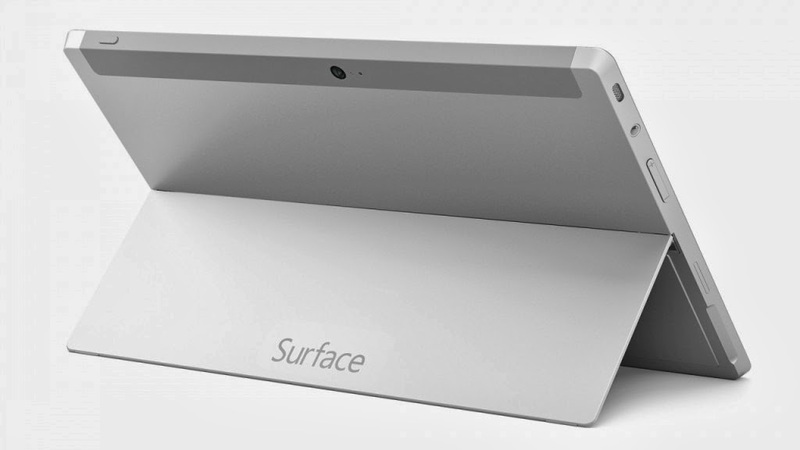 The logo branding on the back panel is swapped, reading “Surface” rather than “Microsoft,” and the built-in kickstand now adjusts to two different angles, making the screen easier to see from different positions. MS says the new angle is 40 degrees, while the original was about 24 degrees. 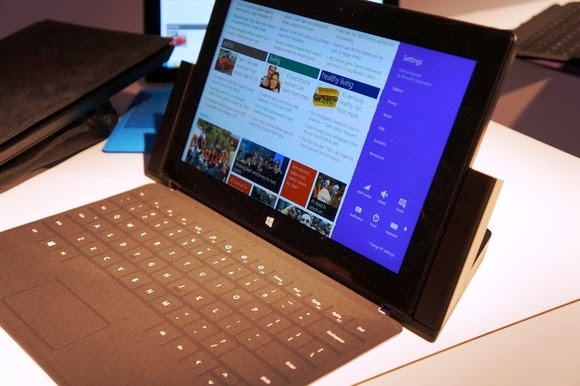 The other half of the Surface Pro 2 story is the new power cover keyboard and docking station. The Touch Cover is about one third thinner than the original version, but at the same time, more rigid for easier typing. The Touch Cover has flat keys that work, but offer less tactile feedback than serious typists need, while the Type Cover has island-style keys that are shallow, but still very usable. The old system of one sensor under each key has been replaced with a full array of sensors that allows partial keystrokes to be counted more easily and accurately, plus support for a handful of gestures. 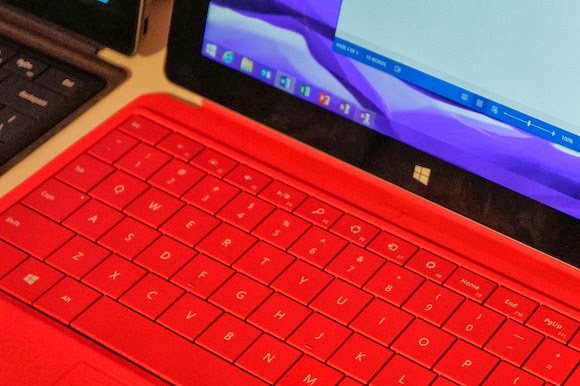 The Type Cover, with its full separate-key keyboard, is thinner as well, and remains one of the things people like best about Surface. Microsoft has also shown off a second kind of Type Cover which is slightly thicker than the standard Type Cover because of an integrated battery. The power cover offers a 30 watt-hour battery that gives the Pro 2 two and a half times the battery life of the original Surface Pro, according to Microsoft. This would allow the systems to run even longer by combining the internal battery and the secondary keyboard battery, a idea already used in a handful of Windows 8 laptop/tablet hybrids. Both the Touch Cover and Type Cover are now backlit. Especially in a system intended for frequent travel, as a tablet is presumed to be, a backlit keyboard is practically required. A Bluetooth adapter for the keyboard covers is also in the works and that will snap onto the top of the keyboard and allow you to use it remotely as a Bluetooth keyboard. The new Docking Station accomodates the Surface Pro 2 with the power cover attached, and offers three USB 2.0 ports, one USB 3.0 port, audio in and audio out, a Mini DisplayPort, and an ethernet jack. Anyone shopping for a new Windows 8 system right now should demand Intel’s fourth-gen CPUs, available since June, if only for the increased battery life and power efficiency. 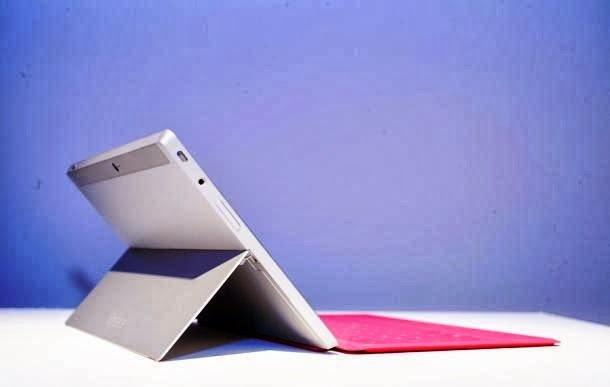 The Surface Pro 2 gives you that, and the new second angle on the kickstand does make it more convenient to use the Surface Pro 2 in your lap. 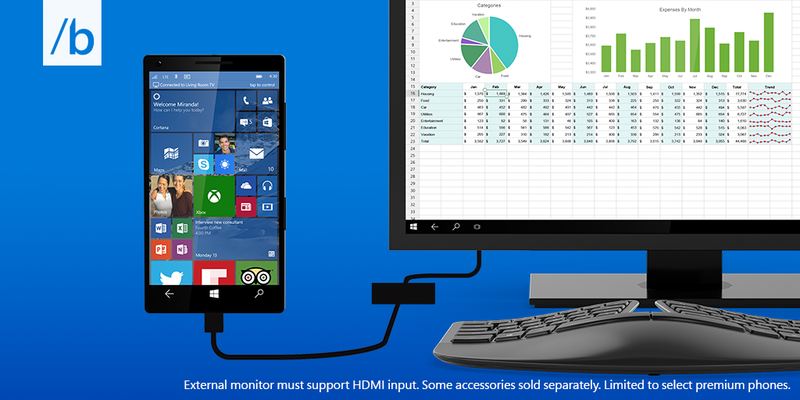 Microsoft is pushing the Surface Pro 2 as a complete replacement for your main computer, so the Docking Station helps get it there. With no major new features or design changes, the Surface Pro 2 still relies heavily on its accessories to stand out as the market leader. But, with few new slate-style Core i5 tablets coming out, Microsoft’s Surface Pro 2 manages to maintain a leading position in its small corner of the market. Overall, the Surface Pro 2 is a welcome improvement over the Surface Pro — it’s faster, lasts longer, and is more flexible than before. Paired with the updates coming in Windows 8.1, the Pro 2 might not only be the Windows tablet to get this holiday season, it is likely the laptop to beat, too. The Surface 2, with Windows RT, starts at $449, but the previous model Surface RT, will still be available for $349. The Surface Pro 2 starts at $899, but the RAM can be upgraded from 4GB to 8GB, and the internal storage can be upgraded up to a 512GB solid-state drive (SSD), with a full 8GB/512GB configuration costing $1,799. 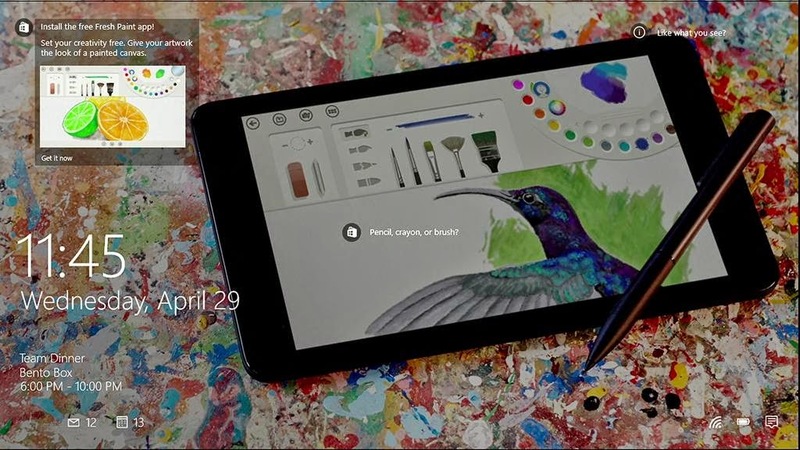 Both the Surface 2 and Surface Pro 2 will be available starting October 22. Samsung aims to change the kid’s tablet market with the Samsung Galaxy Tab 3 Kids, a brightly colored variation of the 7-inch Galaxy Tab 3 that comes preloaded with apps and content for children. The Galaxy Tab 3 Kids has a 7-inch, 1024 x 600 screen, and is powered by a 1.2GHz dual-core processor and 1GB of RAM. It comes with 8 GB of internal storage and a microSD card slot. 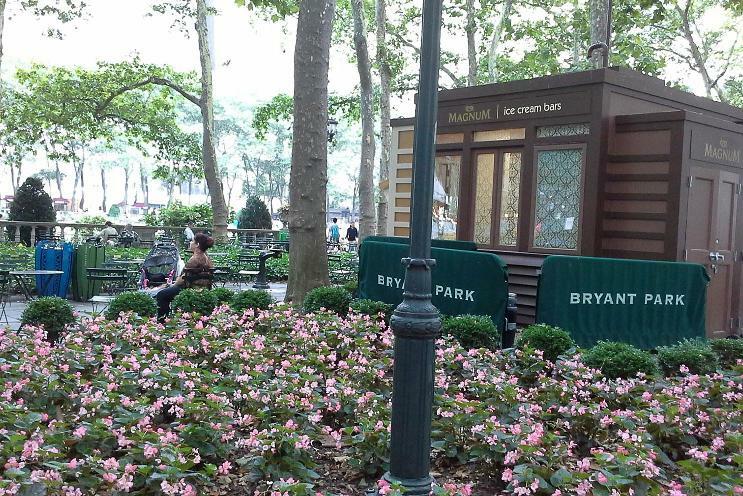 It features a 3-megapixel camera on the back and a 1-megapixel camera on the front. There’s no network connectivity, but the tablet connects to 802.11 a/b/g/n Wi-Fi on the 2.4 and 5GHz bands. It comes loaded with Android 4.1 (Jelly Bean), but that will likely be unrecognizable beneath all of Samsung’s software customizations. The case offers better gripping for kids, as well as the outside protection which makes it easier for young hands to hold. Samsung is planning to offer a number of different stand options, like the grip/kickstand combo pictured above. Most interesting is the included C Pen, which, much like an S Pen, lets children draw on the tablet’s screen without fear of damage. Samsung has also preloaded a number of apps for education, gaming, entertainment, and e-book reading. The tablet allows parents to select the apps they want to allow their kids to use through the Application Manager. 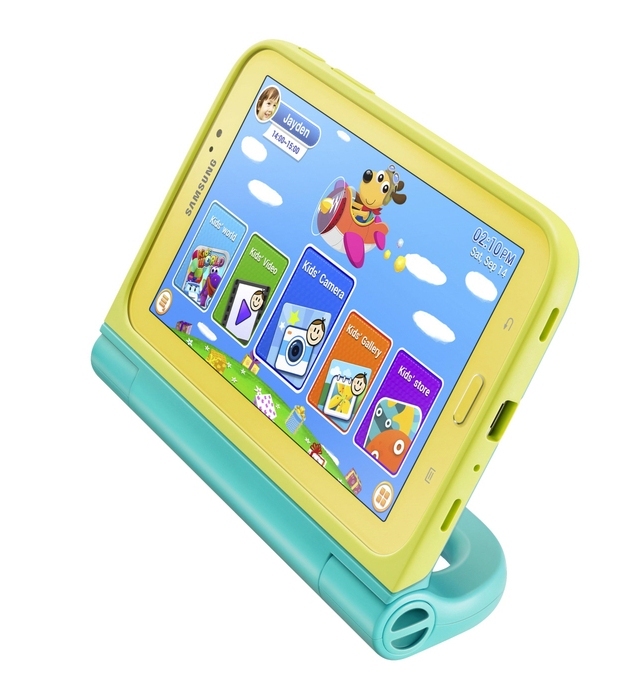 Samsung has also loaded a child-friendly app store on the tablet. Samsung is including a time management feature that allows parents to set specific time periods during which the tablet can be used. To do this, a password-protected lock screen appears, requiring an adult to unlock the device. Samsung hasn’t announced a price, but you can probably expect the tablet to retail somewhere around the $199. The Galaxy Tab 3 Kids will be available in early September starting in Korea, but will make its way to the U.S., Europe, China, Africa, South America, and Southeast Asia shortly thereafter. For Samsung it would appear easy to create so many device sizes that there’s got to be one you’re fond of, but here with the Galaxy Tab 3 generation of devices, it becomes so thick in the industry that the company redefines what it means to cannibalize one’s own sales. There are three new Galaxy Tabs this year: a 7-inch, an 8-inch, and a 10.1-inch. The most promising of the bunch is the $300 Galaxy Tab 3 8.0. 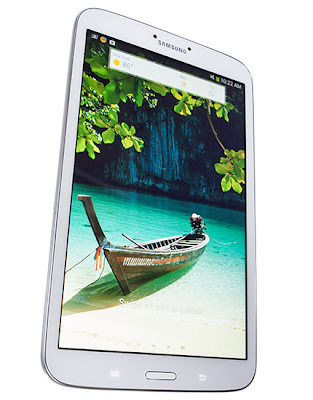 Here is complete review of Samsung Tab 3 8.0. The Galaxy Tab 3 8.0 looks like a large Galaxy S4—you get the same all-plastic construction, glazed finish, and faux-metal accents around a strikingly similar silhouette. The design language is the same as the note 8.0, down to the physical buttons under the screen, but the Tab 3 is narrower and lighter than the Note because Samsung didn’t have to make room for a S Pen. The Tab 3′s edges curve up slightly for a comfortable fit in the palm. The flat, chrome band that circles the edge doesn’t mess up that comfort and it makes it easy to find and press the power button and volume toggle on the side. 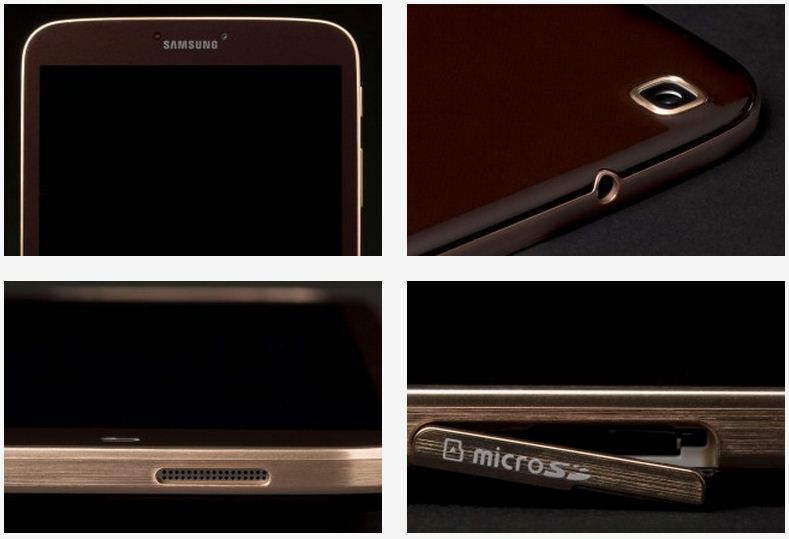 With this generation, Samsung finally dropped its proprietary connectors in favor of a Micro USB port for connection and charging. It’s MHL-enabled, which makes it able to provide output to an HDTV and it should also connect just fine to USB peripherals like keyboards and mice. The Gold Brown color option is much better looking even if it does show smudges more readily. Tab 3 comes with Samsung’s dual-core 1.5GHz Exynos 4212 processor, Mali 400 GPU, and 1.5GB RAM. Storage capacity includes 16GB of internal storage (expandable by up to 64GB more via microSD card slot). Wireless radios include b/g/n Wi-Fi, Bluetooth, and GPS. No NFC on board. 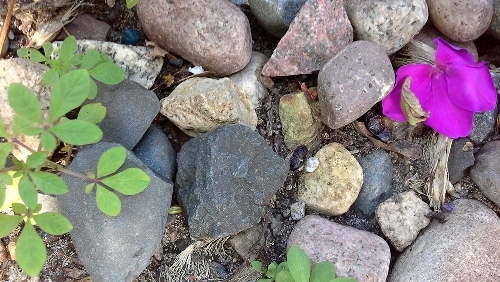 This combination scored 4,861 on the Quadrant benchmark, which stays above the Kobo Arc (3,000) and the Nexus 7 (3,500). The Tab 3 is smooth and speedy when opening apps, swiping around in the interface, and playing games like Temple Run 2 on high graphics quality. In our battery test, The 4450mAh battery which loops a video with screen brightness set to maximum and Wi-Fi switched on, the Tab 3 8.0 lasted 6 hours, 48 minutes. The Tab 3′s 1280 x 800 pixel resolution is crisp enough to make reading comfortable and watching video is enjoyable on the bright display thanks to its vivid colors and deep blacks. It’s display is sharper than the iPad mini’s. Wide viewing angles makes best viewing experience at different angles and playing games that utilize the accelerometer won’t get ruined by occluded views and distorted colors. The two speakers fitted on the bottom edge sound loud enough to be heard over medium to loud background noise. Speaker audio quality is average for a tablet – tinny though not completely unpleasant. Output via headphones and Bluetooth is good enough. The Tab 3 8.0 runs the latest Android 4.2.2 “Jelly Bean”, which already gives it a leg up on most tablets that are still stuck on 4.1.2. 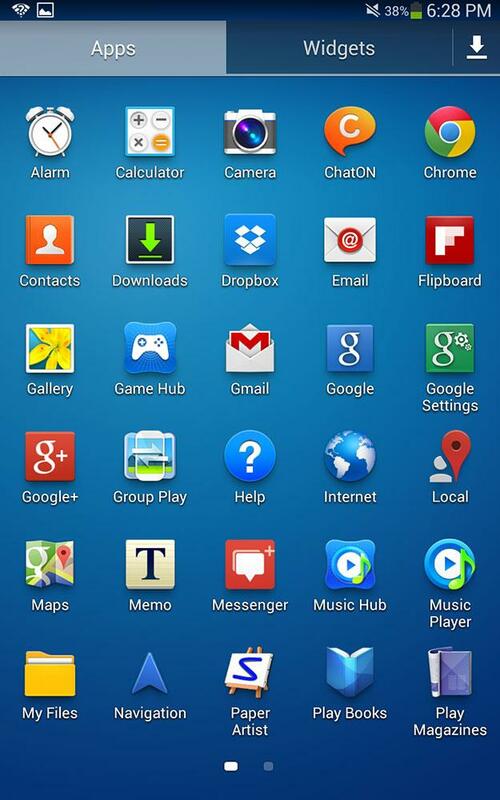 It comes with TouchWiz layer on top You get the usual bevy of pre-loaded apps and Samsung tie-ins. 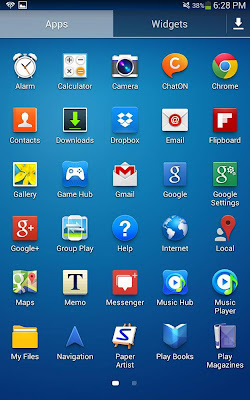 These include ChatOn, Samsung’s chat service; Samsung’s app, game, and music stores; Group Play and Samsung Link for sharing between Samsung devices; S Planner, S Translator, and S Voice; and various other apps and services. The toggles in the Notification drawer for Bluetooth, Wi-Fi, Reading Mode, Multi-Window, and more make it easy to access and enable/disable commonly used wireless radios and features. The great pen support of the Note is missing, but there are still a number of useful modifications to Android itself. You get Samsung features like Smart Stay that keeps the screen on when you’re looking at it and Voice Commands for easily pausing videos or snoozing alarms. Even the excellent Multi Window multitasking support is here, letting you run two apps side by side in split screen mode. Not every app is supported, but there’s a good selection of Samsung apps and Google apps like Chrome and Gmail that make this a pretty useful feature. Rich widgets make all that Home screen space more useful by providing rich information at a glance. A few of our favorite pre-loaded apps from the Galaxy S4 family also make an appearance here: GroupPlay, S Voice, S Translator, Story Album, etc. Multi Window multitasking support lets you run two apps side by side in split screen mode. Not every app is supported, but there’s a good selection of Samsung apps and Google apps like Chrome and Gmail that make this a pretty useful feature. Samsung’s on-screen keyboard deserves some attention for how robust it is. It incorporates functionality developed by SwiftKey for word prediction and Swype-like trace-to-type for faster input. 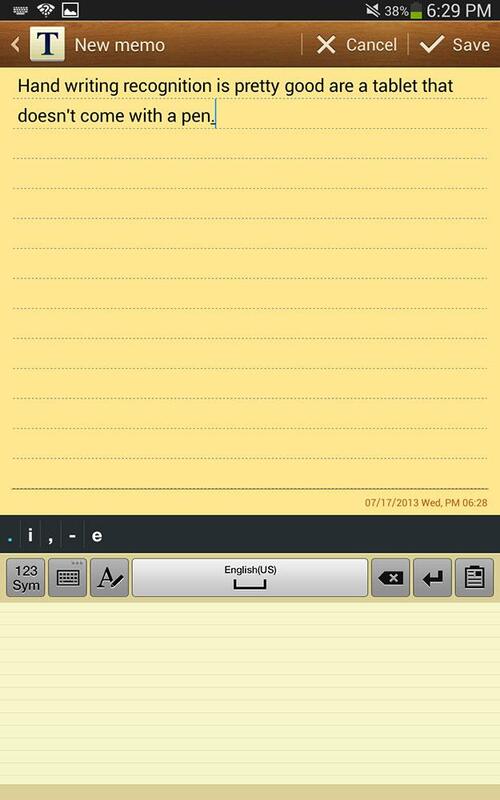 Best of all, the handwriting keyboard is available even though the Tab 3 doesn’t come with an S Pen. Using a capacitive stylus, the handwriting recognition engine works almost as well as on the Galaxy Notes. This device comes with a 5 megapixel camera on its back with no flash while its front-facing camera is 1.3 megapixels, which is good enough for video chat. The rear 5-megapixel camera is a little above the average tablet camera and gets a significant boost from a good camera app. The back-facing camera takes photos and video that are good enough for social networking and general small-scale sharing. Images looked flat and devoid of finer detail, regardless of lighting conditions. Exposure is a problem for stills and video, as the Tab 3 8.0 tends to overexpose scenes. Video maxes out at 720p and looks pretty mediocre even in good lighting, and pretty bad in low light scenarios. Samsung has done a good job with multimedia support and features for its Galaxy tablets. For video, the Tab 3 8.0 supports MP4, H.264, DivX, Xvid, and WMV files at up to 1080p resolution. For audio you get MP3, AAC, FLAC, OGG, WAV, and WMA support. You can also mirror your screen using DLNA with supported HDTVs or use an MHL adapter to connect the Tab 3 8.0 with an HDMI cable. Tab 3 8.0 benefits from the same universal remote control features found on the Note 8.0. You can use the pre-loaded WatchON app from Samsung or Peel Smart Remote app to browse local TV listings and control a variety of home entertainment devices, from HDTVs to set top boxes. Both apps worked in my tests, but neither can schedule recordings for DVR boxes. The Galaxy Tab 3 8.0 is yet another strong tablet from Samsung and a great alternative to the Galaxy Note 8.0 if you don’t need the pen capabilities. At $300 the Tab 3 is less expensive than the iPad Mini and $100 more than most 7-inch slates. The extra screen size is worth the premium, and the combination of long battery life and great design round out what we think is one of the best 8-inch tablets available. The Galaxy Tab 3 8.0 holds its own as a solid addition to the Samsung family of Galaxy S 4-era smart devices. Here the company brings an extremely thin and finely constructed mid-sized tablet that’ll serve its users well into the future.